My mother is living in Brookdale Greenhaven. It's not brand new, but it is a nice place. Everybody is friendly and helpful. Everything is clean. The food is good. They seem to have a sufficient amount of activities. Brookdale Greenhaven was fine. They had Bingo, card games, painting, dominoes, checkers, and board games for the residents. The food was good. Brookdale Greenhaven was very well-managed and everything was clean and really good. The apartments were really nice and they provide three meals a day. The activities were very nice and good. The facilities are very nice. Formerly Emeritus at Greenhaven is an established community located in a great neighborhood among beautiful trees in a park like setting. There is covered parking and plenty of spaces for visitors. Each apartment has a balcony or patio so you can enjoy scenic views of the lush surroundings. You can also enjoy restaurant style dining outside if you like. The furnishings and decor of this community are in good shape, just not the most modern. 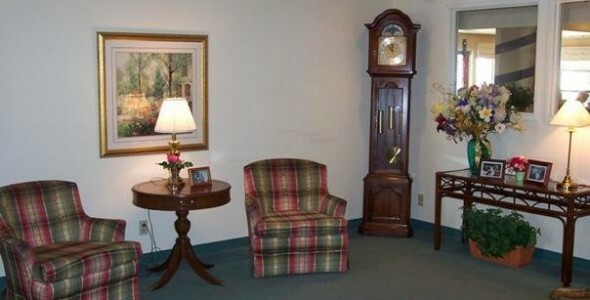 They were recently bought by Brookdale Senior Living who operates 1,150 communities nationally. The best way to get to know a community is by scheduling a tour. See the facilities, meet the staff and residents, and get a feel first hand what it's like to live at Greenhaven Place Assisted Living. The operator of Greenhaven Place has not updated this profile page.